The BG Saxophone Comfort Strap is a durable saxophone strap designed for Alto saxophones. This XS - extra small - strap is ideal for both live performances and practice sessions, helping you to improve embourchure control while the extra padding ensures comfort. 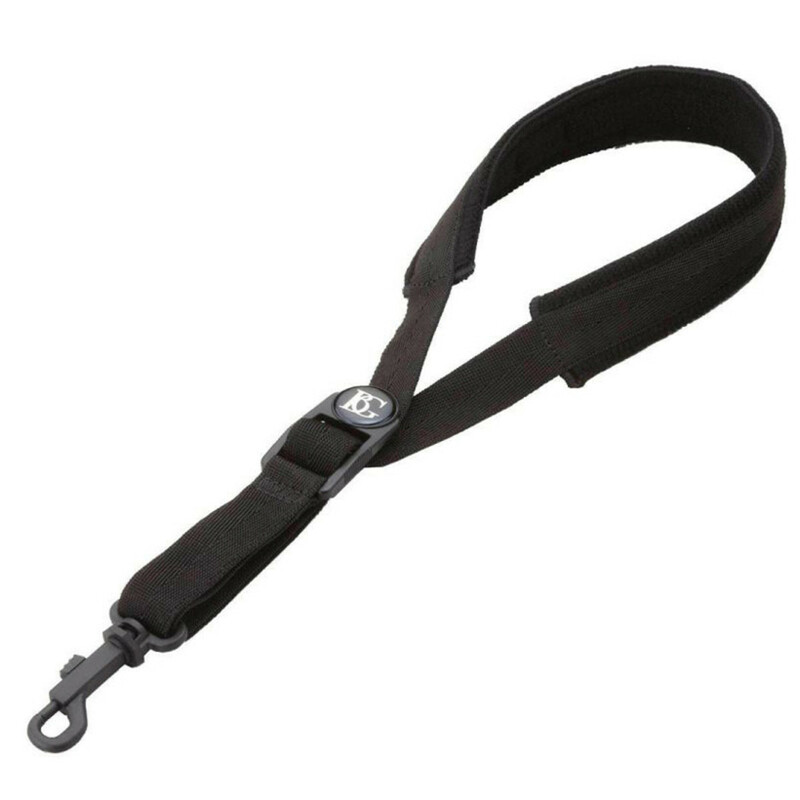 The BG Saxophone Strap comes in black, with a plastic snap hook that provides stability and allows you to attach your instrument within seconds. Suitable children and smaller players, the BG Saxophone Strap is the perfect companion for your Alto saxophone.